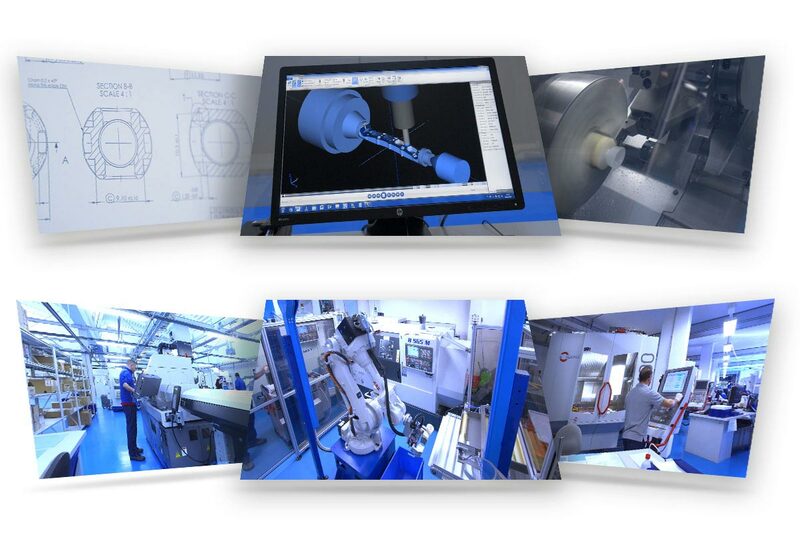 By directly managing two production units, one dedicated to orthopaedics and the other one to spine, we can control all processes and ensure high standards of quality, flexibility, continuity and efficiency. Thanks to in-house production we can more easily develop our know-how, which is a fundamental driver of innovation. Moreover, in-house production reduces costs and emissions due to the transport of goods, therefore favoring our sustainable approach.